These offers are free with the purchase of the BSA Star 20" - Eva Tire Bicycle. 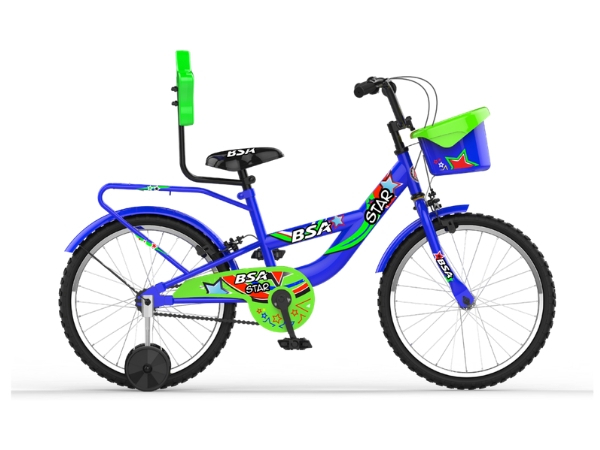 The BSA Star 20" comes with a low step through frame, an integrated carrier, colourful star themed graphics, a soft and spacious saddle and 20" eva tires with sturdy training wheels. The price of the BSA Star 20" - Eva Tire is Rs.3,562.5. 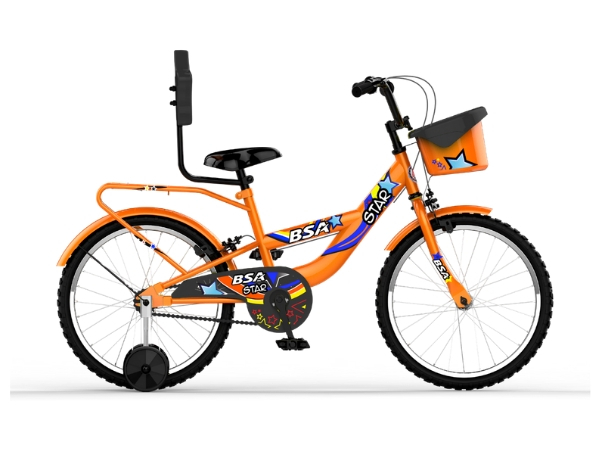 The BSA Star 20 is ideal for children aged between 6 to 8 years. This bicycle is perfect for riding around the house compound or on empty neighborhood streets. 2. In what condition will I get the BSA Star 20" - Eva Tire? 6. How will I know if BSA Star 20" - Eva Tire will fit me without riding it? 7. How long will it take for me to receive the BSA Star 20" - Eva Tire?